Poland first participated at the Olympic Games in 1924, and has sent athletes to compete in every Summer Olympic Games since then, except for the 1984 Games, when they participated in the Soviet-led boycott of the 1984 Summer Olympics. 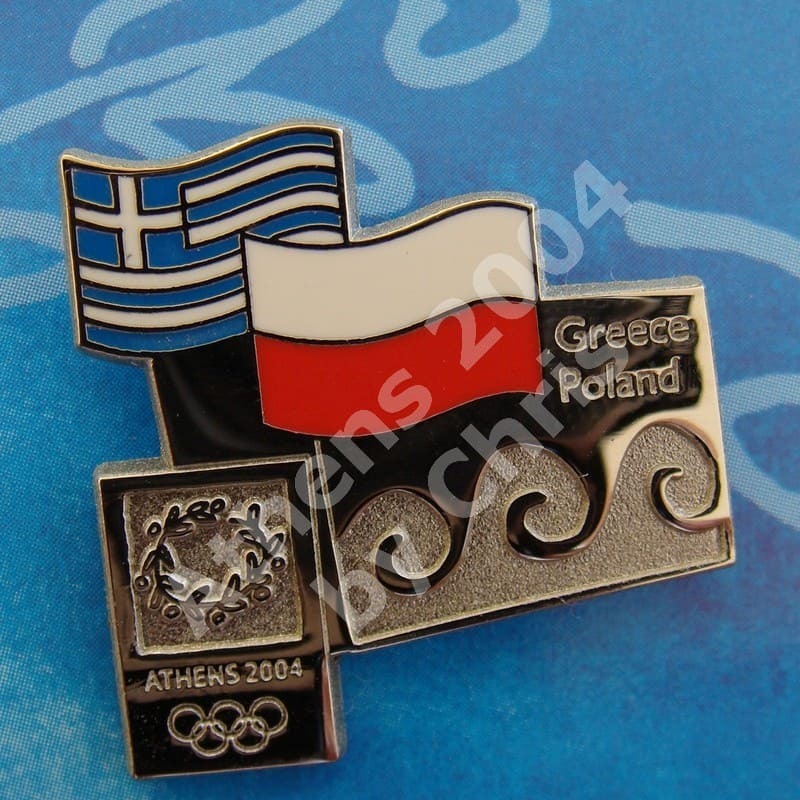 Poland has also participated in every Winter Olympic Games At the Athens 2004 Olympic Games participated with 194 athletes. 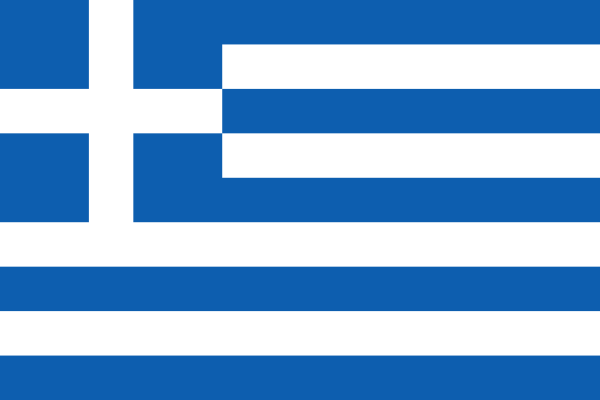 The 2004 Summer Olympic Games, officially known as the Games of the XXVIII Olympiad and commonly known as Athens 2004, was a premier international multi-sport event held in Athens, Greece, from 13 to 29 August 2004 with the motto Welcome Home.